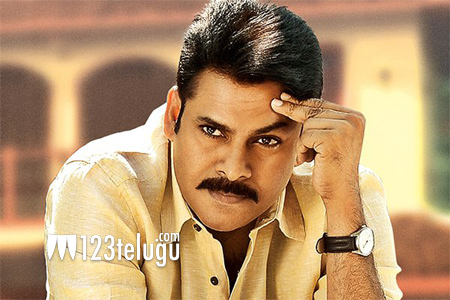 We were the first ones to report that the shooting of Pawan Kalyan’s next will head to Europe. The latest we hear is that the unit will soon head to the destination next week and can some very crucial scenes there. Two songs of the film are also supposed to be shot there and both the heroines Keerthy Suresh and Anu Emanuel will also take part in the shoot. Trivirkam directs this film which is being produced by Haarika and Haasine Creations. The pre-release business of the film is on and the family entertainer is being sold out like a hot cake. Anirudh scores music for this film.